Who doesn’t love free money??? It’s so tempting to jump on the opportunity to rake in dollar bills by signing up for cash-back credit card. However, before you apply for one, it’s important to understand how these cards work and determine which one, if any, is right for you. 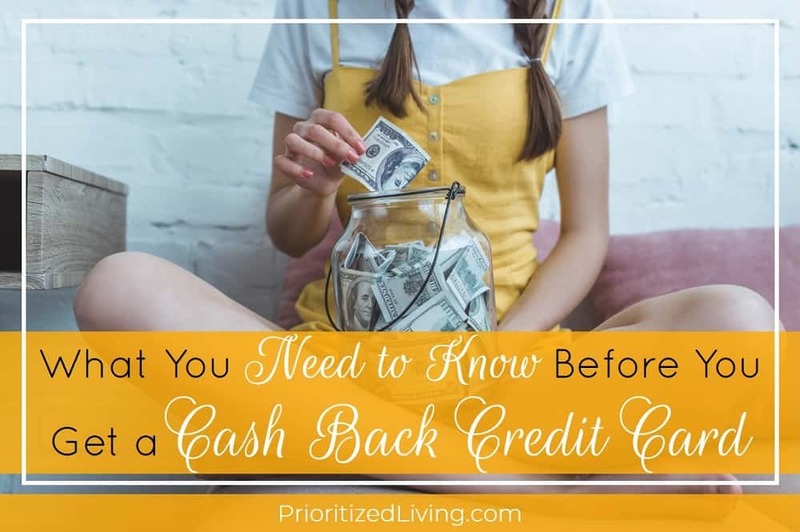 This guide will not only answer those questions but will also help you get the most bang for your buck with a smart cash-back credit card strategy. 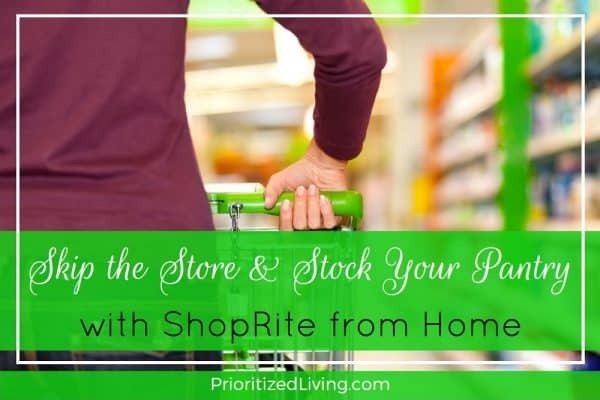 Sometimes it feels as though you have to pick your poison when it comes to meal prep: save time with prepared ingredients or save money by handling the food prep yourself. 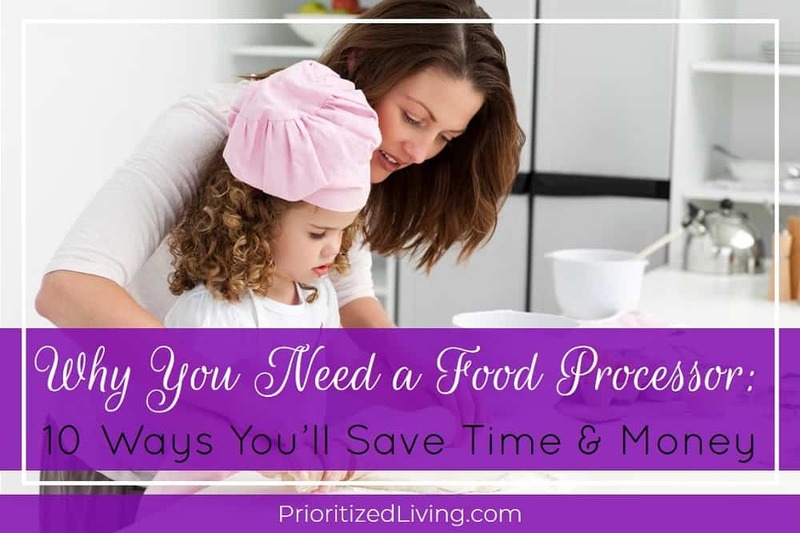 But you can save time and money on food prep with a surprisingly versatile kitchen tool — your food processor. 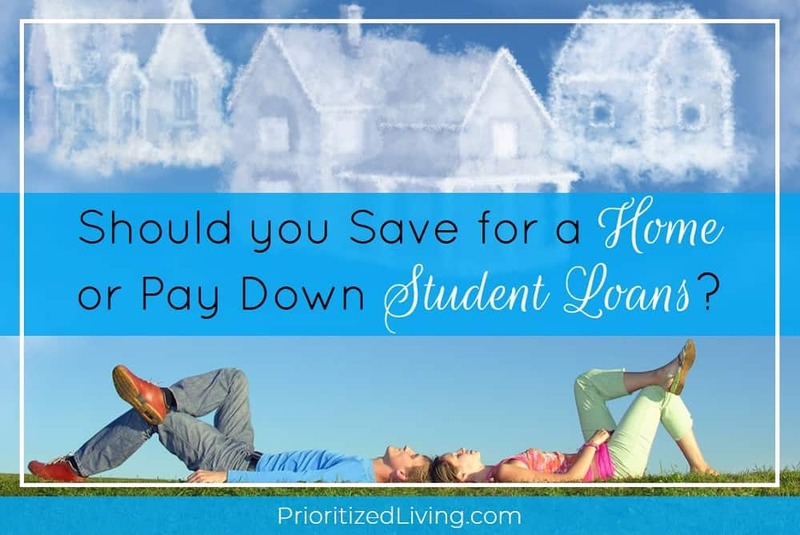 Should You Save for a Home or Pay Down Student Loans? 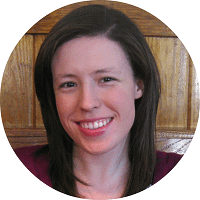 When you’re repaying student loans, it can feel as though you’re frozen in time. 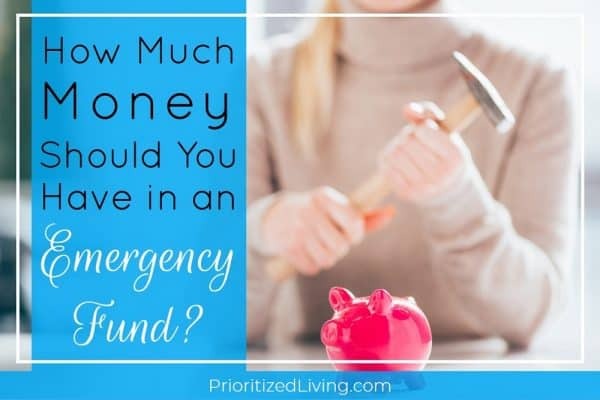 After all, if you’re buried under $10k, $25k, or $100k in educational debt, it’s easy to think you have to put the rest of your life on hold. In fact, according to a recent report from the National Association of Realtors, wannabe homeowners with student loan debt wait seven years longer to buy homes than those without. 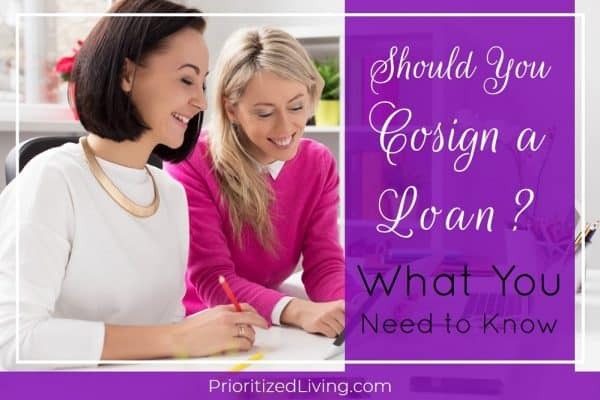 But is kicking those loans ASAP while waiting to buy a home really the smartest move you can make? 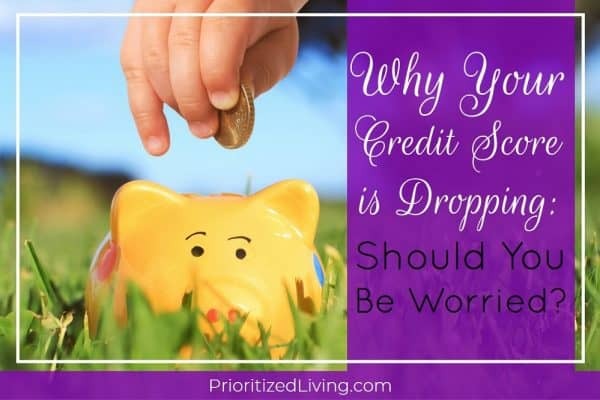 Or is taking your time while amassing a down payment the way to go? 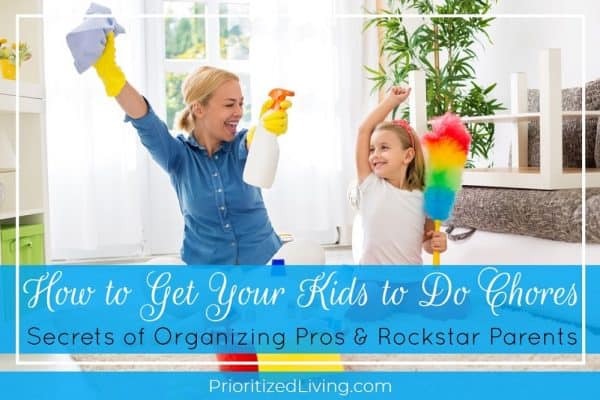 This post is part 4 in the series Budget-Friendly Activities Your Family Will Love. And now we’ve come full circle! 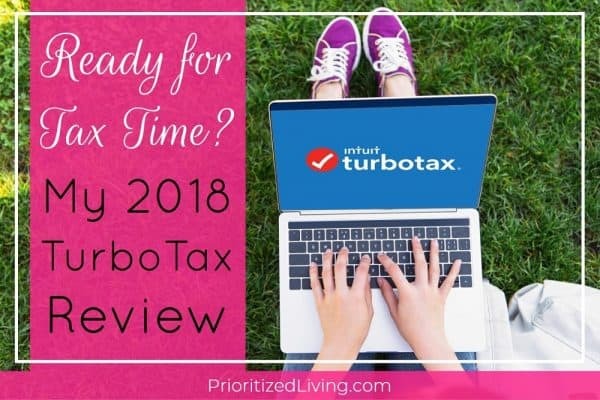 This year has brought us bountiful lists of winter, spring, and summer activities that are fun for the family and great for your budget! 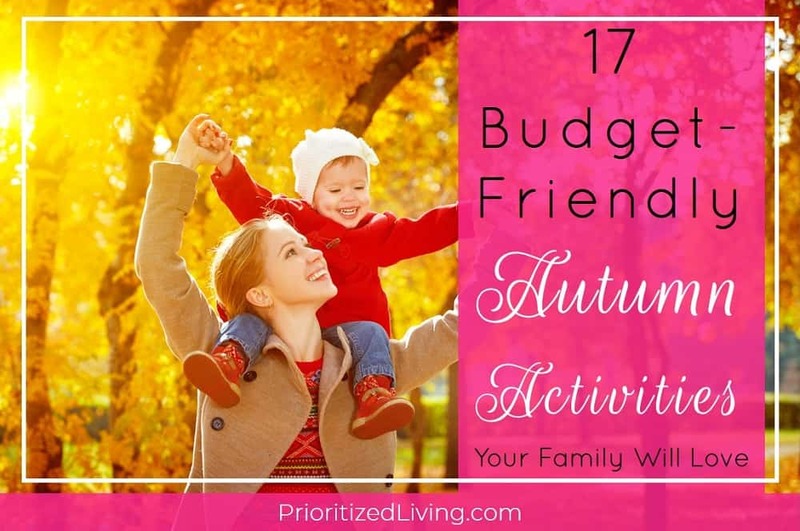 Now that school is back in session and the leaves are just on the cusp of changing color, I’m ready to share some of my family’s favorite budget-friendly autumn activities. You may not know this about me, but I actually spent a decade working in the insurance industry as a mathematician. And during the last four years of that run, my main job was to analyze data and create predictive models to build auto insurance rates. That’s right, my team and I figured out how much our insurance company should charge people for car insurance. So I know firsthand that there are a lot of factors that go into the calculation of your insurance premium. And there are plenty that you can’t change — at least not easily. Got a ticket or an accident on your record? 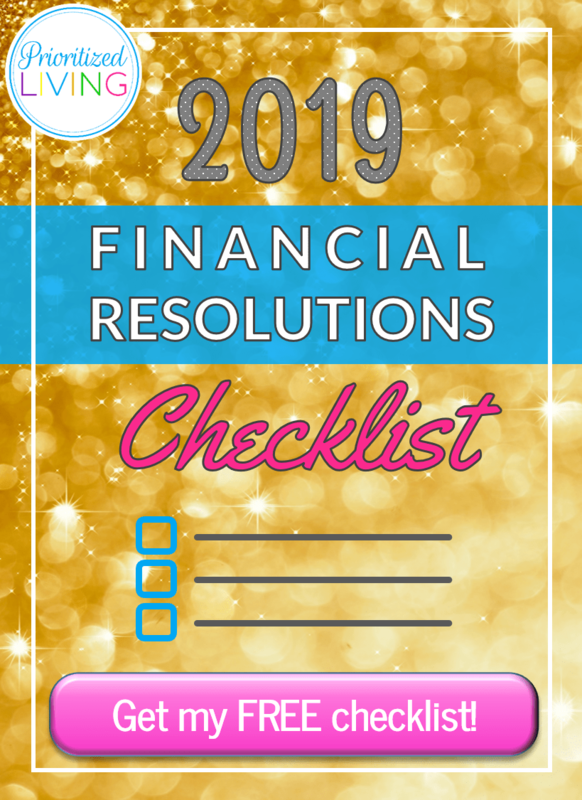 It’ll take years for that mistake to stop impacting your rate. 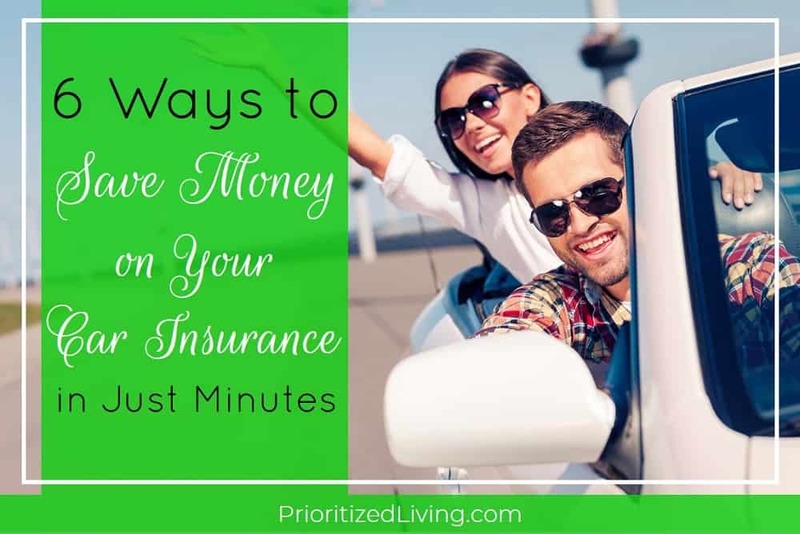 But there are some things you can do almost instantaneously that can have a huge impact on your car insurance rates right now. 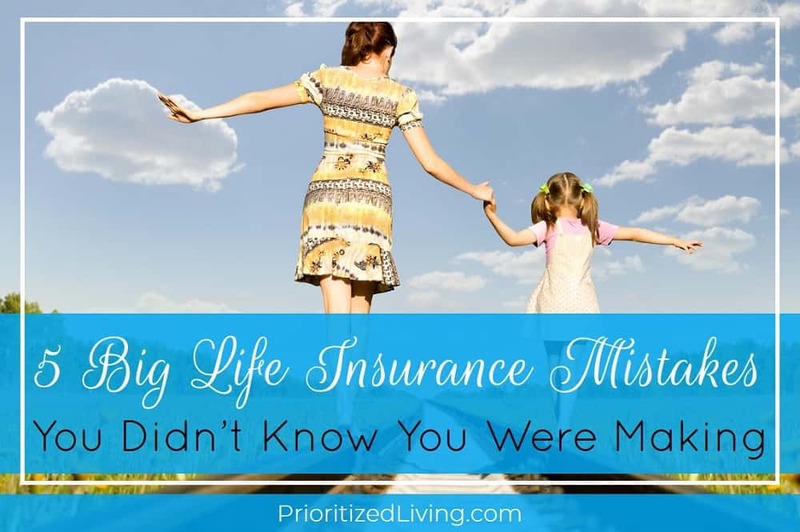 So you think you need life insurance. Or you have it already . . . but you’re worried your family isn’t sufficiently protected. 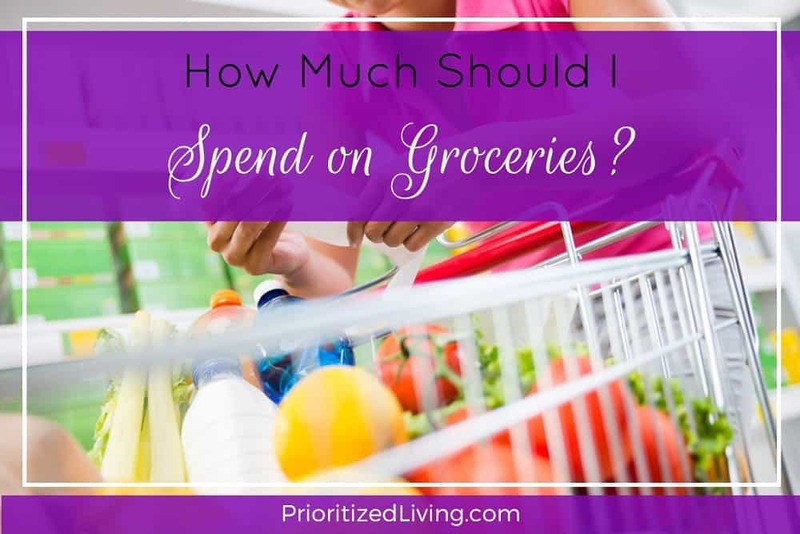 How Much Should I Spend on Groceries? 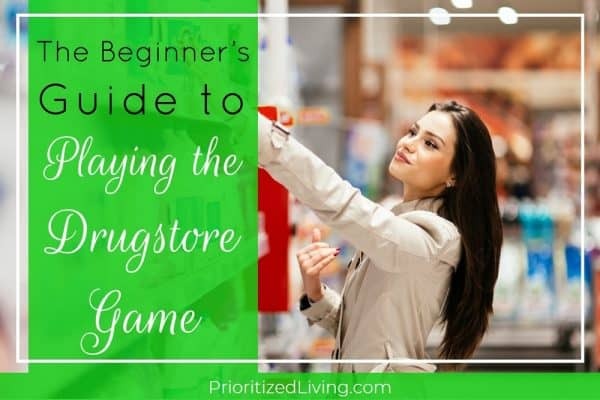 Is your food spending normal? You might be one of those people who gets every meal out and uses your oven for storage. 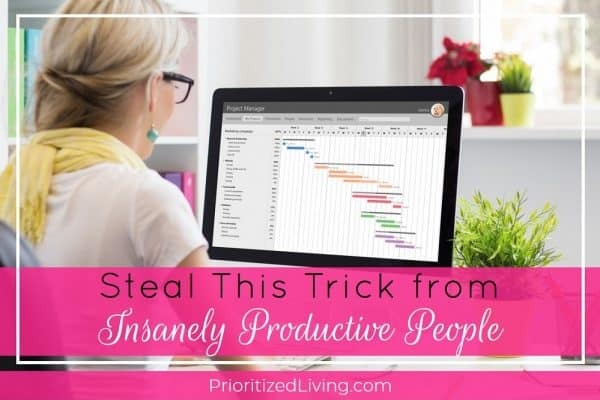 Or you’re a frugalista who shops for the best deals in-store and online, stocks up on discount groceries, and whips up 40 inexpensive freezer meals in a day. 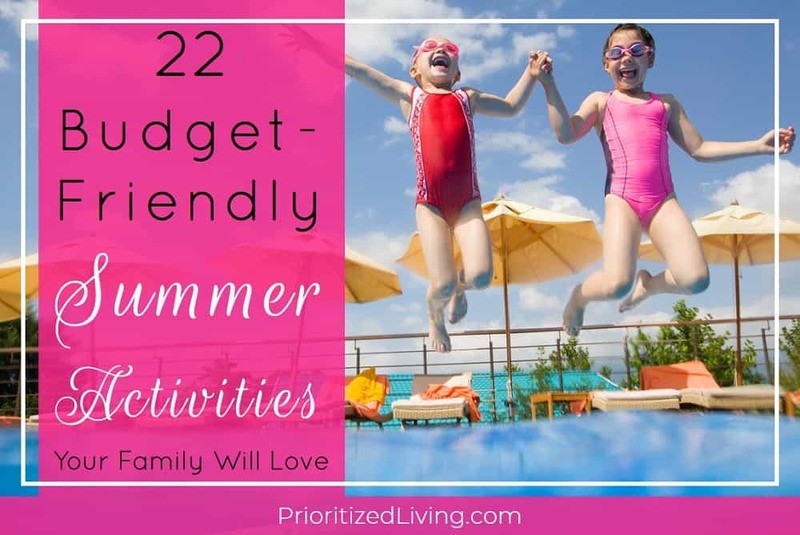 This post is part 3 in the series Budget-Friendly Activities Your Family Will Love. Ohhh, yeah. Summertime is here! The school year is coming to an end. The temperature outside is climbing. And the heat inside? Well, that’s heading up to uncomfortable levels too. Staying cool in your home this summer can, unfortunately, cost you dearly. 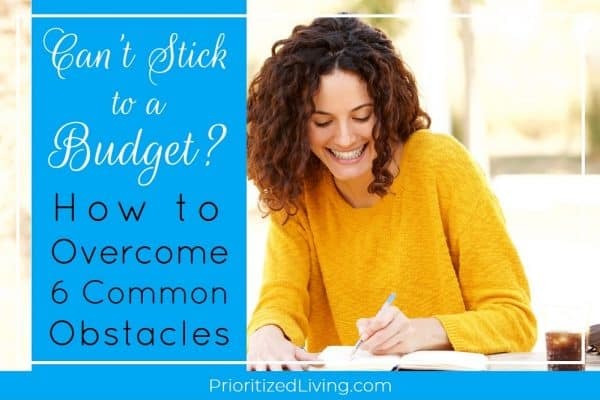 If you want your home to be pleasantly livable when the outdoors feels like an oven, you may think that you need to pay for the privilege. 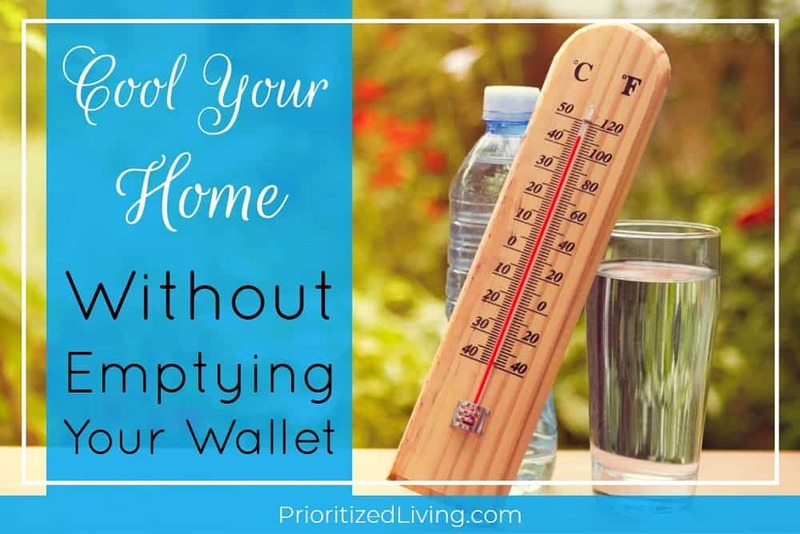 But keeping cool doesn’t have to drain your wallet. 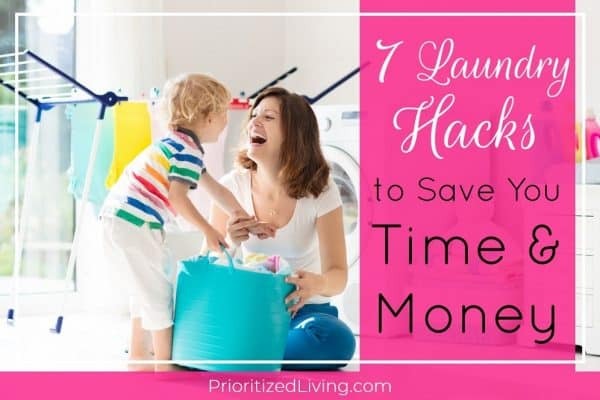 In fact, here are some easy ways to stay comfy and money smart. 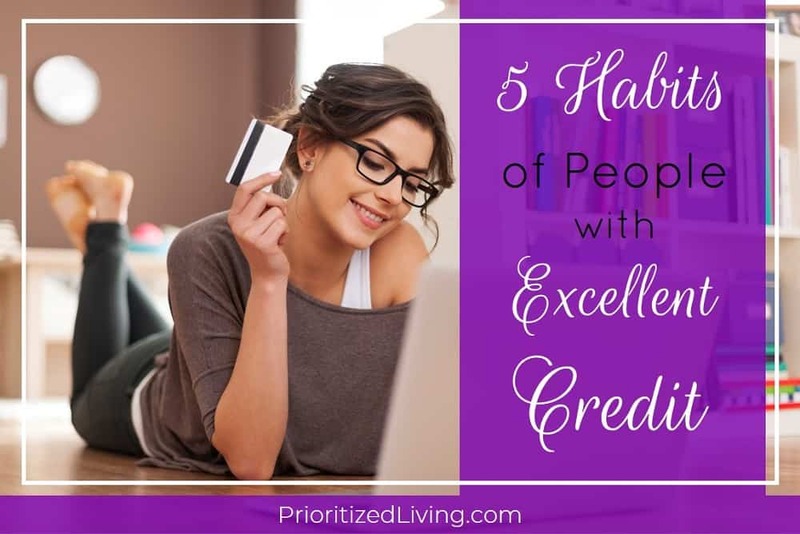 You know a strong credit score is invaluable to your financial life. Want to secure the best mortgage rate? Nab that charming apartment? Pay less for your insurance premiums? Your FICO score, the most popular score used by lenders, makes it happen. Ranging from 300 to a perfect 850, your FICO score determines what credit is available to you and at what rate. According to NerdWallet, once you hit 760, you’ll usually be offered the very best rates.